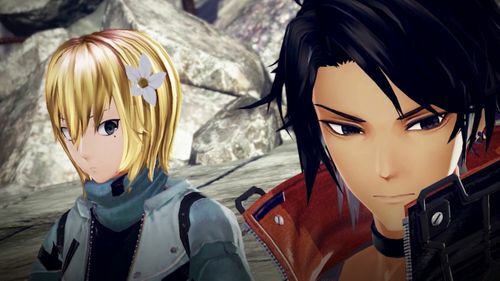 The battle begins today in GOD EATER 3, out now on PS4 and PC! 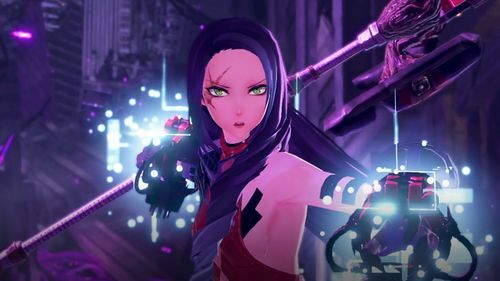 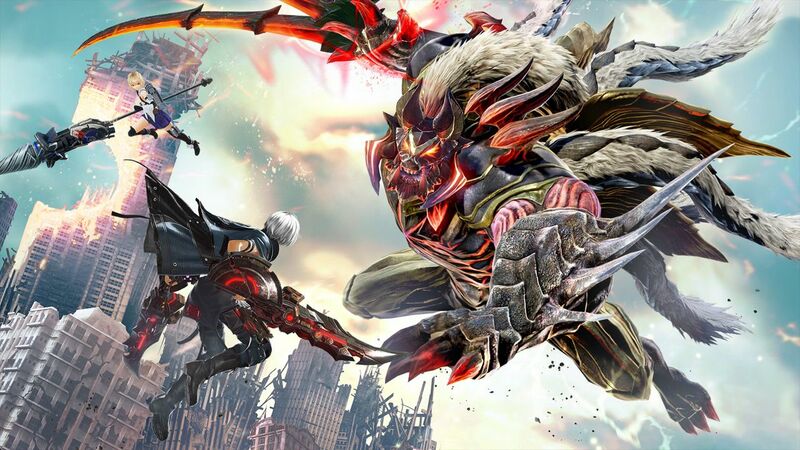 GOD EATER 3 lets you create your own character and team up against gigantic Aragami - powerful beasts that roam the post-apocalyptic game world. 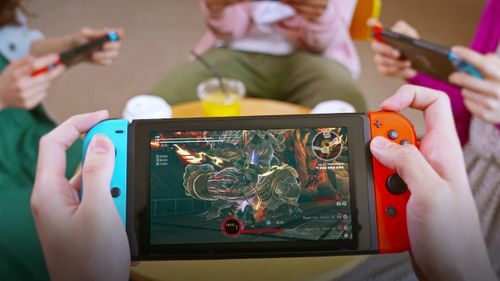 Players can choose to tackle the Aragami alone with CPU support or team up online in squads of 4 players, enjoying dynamic high-speed boss fights and wielding an array of original weapons. 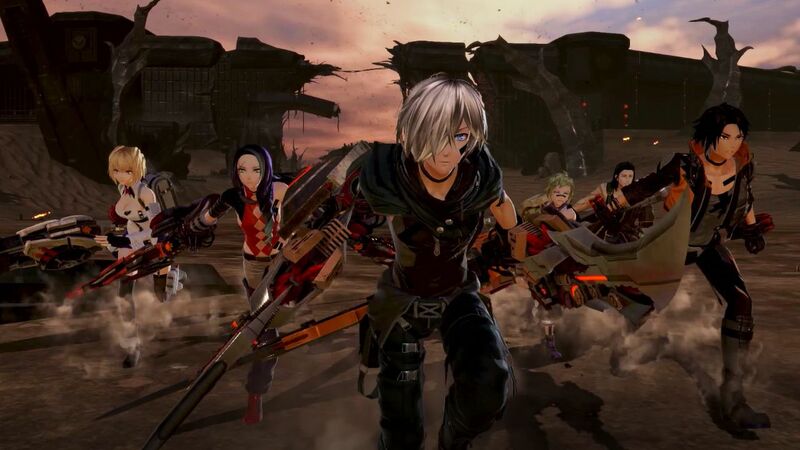 GOD EATER 3 also introduces all-new 8 player assault mode missions, for the ultimate Aragami-slaying test.